Reiki is an energy based healing practice which comes from Japanese origin. ‘Rei’ is the Japanese word for ‘Universal Life’ and ‘ki’ means energy. A natural therapy and eastern medicine, that can support traditional western medicine. A gentle and relaxing energy session // Balancing your energy body, charging your light column, expanding your energy field, and supporting your souls alignment. In my experience, I have witnessed clients many transformations with the assistance of reiki. 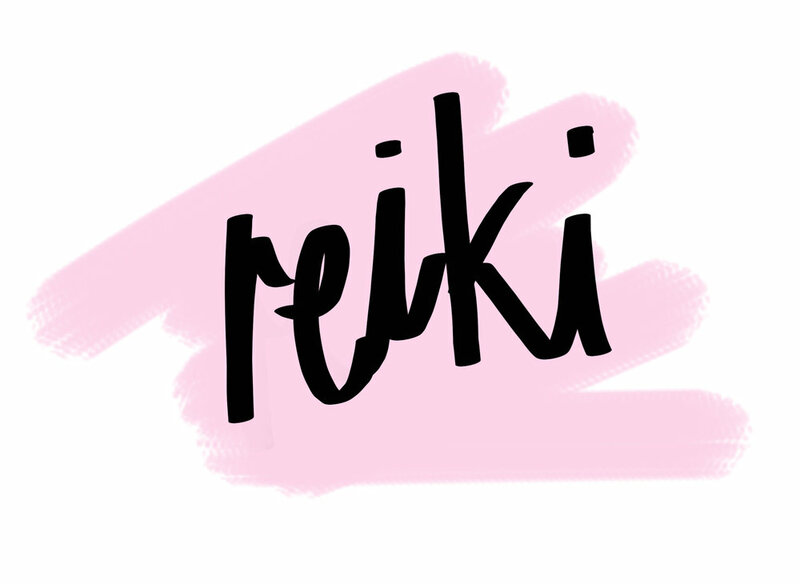 A reiki treatment consists of ‘laying on of hands’ , with clothing on, laying on a massage table in a room with soft lighting and a gentle playlist. You are likely to feel deeply relaxed during a session. Depending on what you are open to and your awareness, you could fall into a meditative state and have visions or communication with your higher self/guides.